With frequent power fluctuations and aging electrical distribution grid, utility power is not always a reliable option. All your important data that you were working on your computer computer can get erased in a fraction of a second. 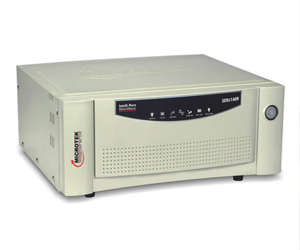 An uninterruptible power supply, also uninterruptible power source, UPS or battery/flywheel backup is an electrical apparatus that provides emergency power to a load when the input power source or mains power fails. We are the leading dealer and supplier of superior quality range of Home U.P.S. which requires only charging and low maintenance. These rechargeable batteries are 100% tested for voltage capacity and seals. 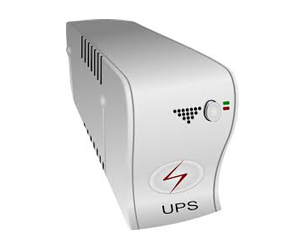 The difference between a UPS and an invertor is that an invertor will allow power to drop for a split second which will cause pc’s to switch off resulting in loss off critical information. 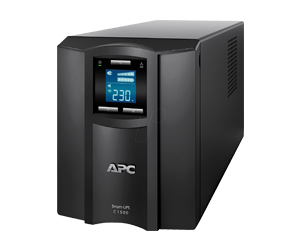 Select from the largest range of APC UPS Systems in Gurgaon. 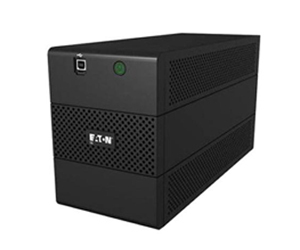 Power Backup and Protection products include Uninterrupted Power Supplies, Racks & Accessories, PDUs, Software, Surge Protection Devices, Voltage Regulators, Filters and Harmonic Conditioners for home office, home connectivity, and Networking server room. Largest selection of Eaton Electrical Power Quality products in Gurgaon. Choose from a comprehensive suite of power management solutions, including uninterruptible power supplies (UPSs), surge protective devices, power distribution units (PDUs), remote monitoring, software, power factor correction, airflow management, rack enclosures and services.